A man is in custody for holding his 88-year old grandmother hostage in her home. 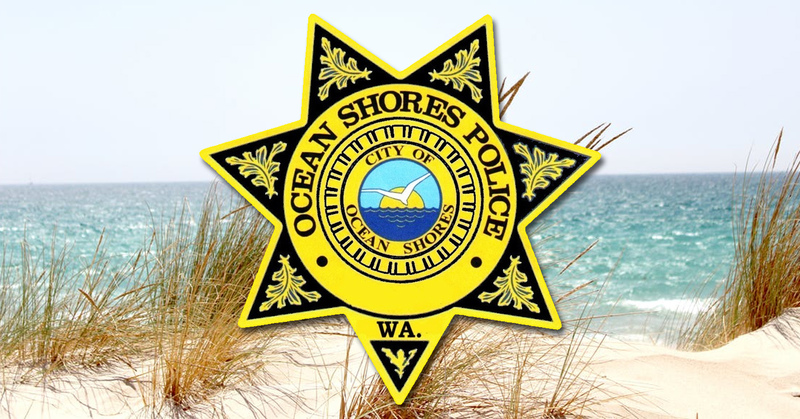 Ocean Shores Chief of Police Neccie Logan tells KXRO that the 45-year old Ocean Shores man was arrested for Unlawful Imprisonment after police were called to a home on S. Razor Clam Dr. this week. According to reports, the grandmother called 911 to report that her grandson had been staying with her for a few days and was acting irrationally. She told the dispatcher that she could not speak freely because the suspect was standing nearby. When Officers arrived they say that the man was peeking out the windows at them, and would not open the door. When the grandmother began screaming, officers forced open the doors and took the man into custody. The victim told Officers that when the suspect heard the police were at the door, he told her not to answer, and when she tried to move towards the door, he pushed her against it and would not let her move. She said that is when she yelled for help. The man was booked into the Grays Harbor County Jail on a charge of Unlawful Imprisonment, a Class C felony.